Video Interview: World Triathlon Champion Kirsten Sass and her coach Suzanne Atkinson. Both are TI Coaches! 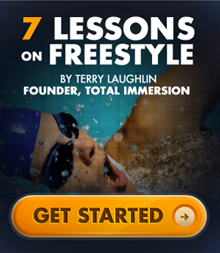 Want to swim like Katie Ledecky? You can! 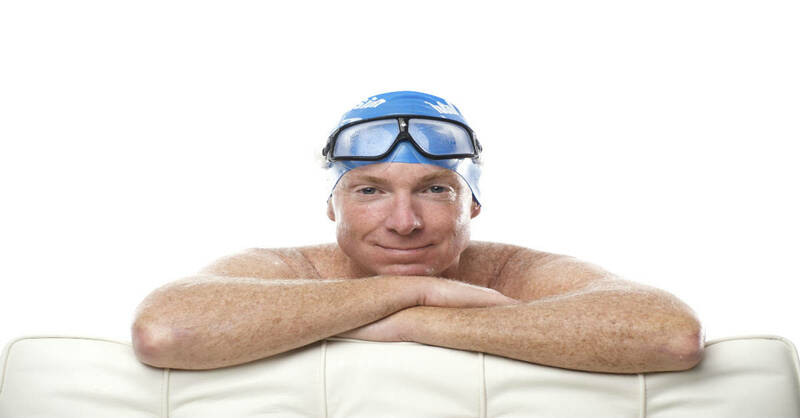 Swimming Principle #2: Most of what we “know” about swimming is wrong! Swimming Principle #1: Always save energy before spending it.